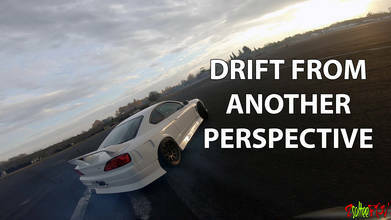 Has anyone ever asked you if you’d like to use your FPV quad to capture some drift car drivers on practice runs? Who would say no? Pilot zsolteefpv got that opportunity at a recent practice event at the Tököl Airport in Tököl, Hungary when the local drift drivers were out for some time at the wheel. He definitely grabbed the moment and created one smooth video.